Eczema, dermatitis and psoriasis are very common skin diseases, which affect thousands of men, women and children. These skin conditions may affect any part of the body causing redness, swelling, itching, dry, flaky skin, puss and even bleeding. There are many over the counter steroid creams, and aside from the fact that steroids are not a healthy choice, they typically provide only temporary relief. Use Derma Clear Skin Nourishing Blend daily. Keep an ultrasonic diffuser next to your bed so you may inhale the oil vapors throughout the night. 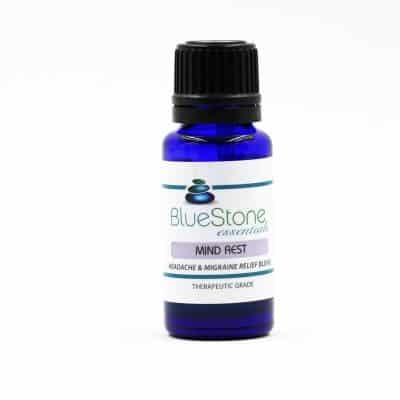 Clear around bath or shower time, you can enhance the benefits by adding several drops to a carrier oil and massage into the skin before getting into the bath or shower. This enables the oils to be absorbed and work their way into the bloodstream. The heat of the water encourages the essential oil vapors to rise, allowing you to inhale the aroma more easily and thus creating a dual application. Try using a cold compress to calm a flare-up. Add 6 drops of Derma Clear to 9 oz. of cold water, saturate a soft cloth or gauze in the mixture, wring out and apply to the affected area. I’ve dealt with psoriasis for the past five years, and despite a growing collection of topical steroids (easily worth over 3k at this point), I’ve watched it get progressively worse and worse. The cycle of doctors was maddening and if you’ve suffered from psoriasis then you undoubtedly understand how frustrating and emotional it is to not have control of your body in addition to the total annihilation of your self-esteem. This product is the first in all this time and all these products to actually work. I started to see a noticeable improvement in my skin after about 3 weeks and within two months there wasn’t a spot left on my body. I fully understand what a weary journey it is to spend a lot of money and time purchasing unsuccessful products but buy this oil because it is nothing short of a miracle. What an amazing feeling it is, now that Summer is here, to finally be able to wear a t-shirt! Just Awesome.